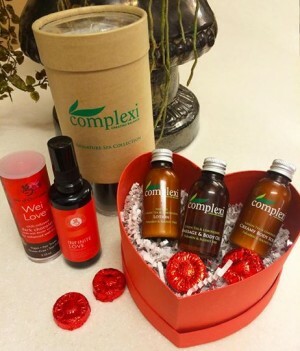 At Complexions Spa For Beauty and Wellness, WE LOVE Valentine’s Day! We love it so much, we celebrate this heartwarming day by offering multiple Valentine’s Day spa specials created to make your loved one feel amazing. As we all know, Valentine’s Day is an occasion to show that special someone an exuberant amount of love, passion, and gratefulness for having them in our lives. What you may not know is that Valentine’s Day can also be referred to as Saint Valentine’s Day or the Feast of Saint Valentine. This day is celebrated annually on February 14th of every year. A day of romantic wellness that celebrates the sanctity of love is memorialized throughout the world – and it’s become a great excuse for wine, great food and overall pampering! 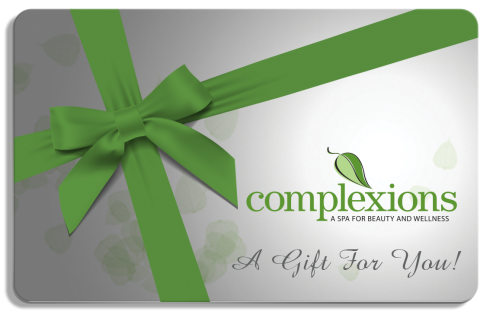 At Complexions Spa, wellness, health, and love are our specialty! That’s why we’ve taken the time and prepared some of the best spa experiences for a couple or individual to enjoy. 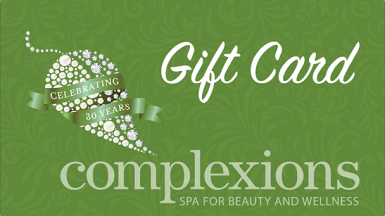 Complexions Spa offers a variety of Valentine’s Day Specials including Valentine’s Day Gift Cards and Premium Spa Packages with special spa deals created from the heart. 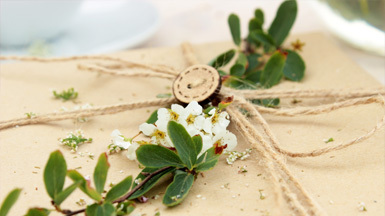 Give the gift of health, beauty and total-body bliss. Perfect for friends, family and colleagues. Below are our Valentine’s Day spa specials guaranteed to put a smile on your loved one’s face! This highly relaxing and re-mineralizing body massage uses warm, hand-carved salt stones from the Himalayan Mountains to gently soothe away an accumulation of stress and tension to bring the mind, body and spirit into balance. It stabilizes the central nervous system and nourishes depleted cells, leaving the body in a deep state of relaxation. Stimulation of specific meridians on the body allow for improved sleep and reduced inflammation to give an immediate sense of improved well-being. This ancient custom, considered a “Royal Celebration of Love,” originated in the palaces of Java, Indonesia in the 17th century. The treatment includes a skin scrub, relaxing massage using Jasmine Frangipani massage oil and a fragrant, luxurious flower petal bath. The Lulur is a truly delicious experience that will leave the skin soft, supple, and glowing. Relax after your treatment in our Serenity Lounge and enjoy a warm cup of jasmine tea. “Metta”, a Thai word that means “loving kindness” is a spiritual love that is practiced as a way to see the good in others and to bring serenity and good will to your conscious. Awaken the loving kindness within yourself by soaking in our Sensual Herbal Bath Tea, followed by a one hour Relaxation Massage. Relax in our Serenity Lounge and enjoy a cup of our signature tea together. This curative massage includes the use of a powerful anti-inflammatory Arnica, to complement and enhance the benefits. Extracts of birch and pine, along with moist heat and deep tissue techniques help improve flexibility and mobility in the muscle to unlock patterns of tension. Designed for those seeking a firmer, more therapeutic treatment. Includes champagne and chocolates. Based on classic European techniques, this deeply relaxing treatment helps to soothe and relax an over stressed nervous system inducing a feeling of well-being. Sweep your Valentine off their feet with our V-day Sweetheart Blow dry combo: includes blow dry styling and flirtatious makeup application. Kit includes eco-friendly paraben and sulfate free Complexions Brand Massage Oil, Creamy Body Scrub, Body Lotion, and Wei Essence dark chocolates. If you are interested in booking this for Valentine’s Day, space is limited. We have expanded our hours. Please call us today at (518) 489-5231 (Albany) or (518) 306-5502 (Saratoga) or book your appointment online. 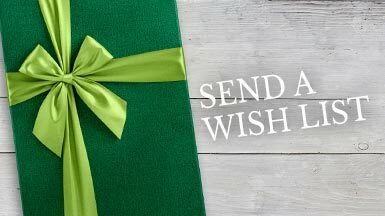 Looking to get someone special the gift of wellness? Well, look no further as we offer a variety of spa experiences available through our spa gift card service or you can choose to purchase a spa gift card at any denomination of your choosing. Purchase yours today!